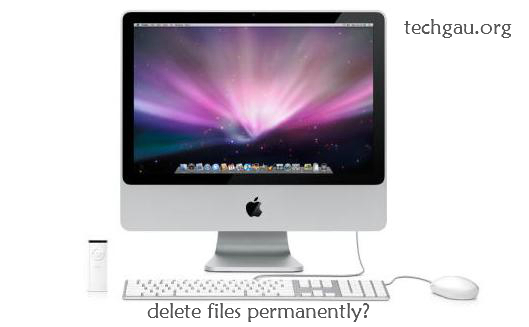 If you are a Apple Mac user, then you will know the problems with deleting items or files permanently from your Mac.When you delete a file, and remove it from Trash, the file still lingers elsewhere and it can be retrieved.Files that have been deleted can be retrieved unless you have overwritten these files using some other files. Click and Hold the Trash button on your Mac Home Screen. Select the Empty Trash Button. Press the Command button and Empty Trash Button will change to Secure Empty Trash.Use this Option. This will ensure that your files are permanently deleted.